A big hello to my intimates! Here I have another article of great consequence, yeah it is pertaining to the best Indian fashion-designers. As the time is eluding, trends are changing and we’re getting slaves to fashion! It’s an era of style and vogue, where dressing well is considered a form of good manners! Therefore every year , in every season fashion designers launch their prêt-line. Designers endeavor to design dresses that are both functional and aesthetically satisfying. The fashion-industry of India is flourishing by leaps and bounds and has got successful in achieving fame and popularity through the world as a fashion-centric-nation! Previously , not many people knew about India and it’s fashion but it’s emerging and mounting industry has made it’s mark not only in the neighboring countries but in the international fashion-industry as well! And it is because of it’s designers that India is now in the top list of countries. Specially Indian fabric and it’s attire called “Saree” is well liked and admired throughout the world. 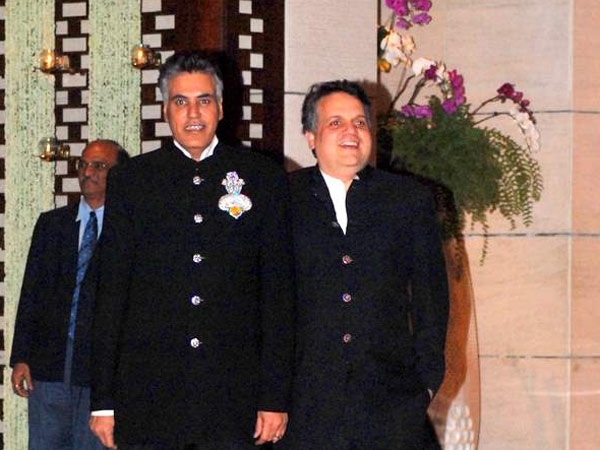 India, a diverse nation though, has no typical or standard dressing style now a days. 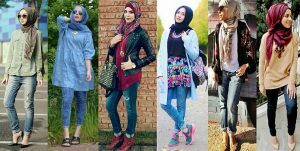 With the diversification of dressing-style, the style mavens have created a variety in dressing styles. 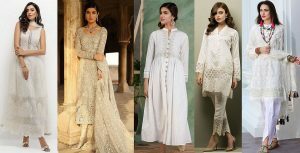 Now people even wear shalwar qameez, sarees, churidars, kurtis, frocks, gowns, long shirts, trousers, jeans, capris, puffed sleeves, deep necks, in fact there is a fusion of western and eastern culture! In India fashion is put forward by the film-industry. 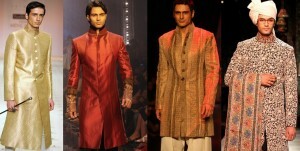 In this day and age , Bollywood is considered a trend setter of Indian-fashion that revamp the top Bollywood celebrities. These mavens have not only fascinated Indian public but have also grabbed the attention of the world towards it. 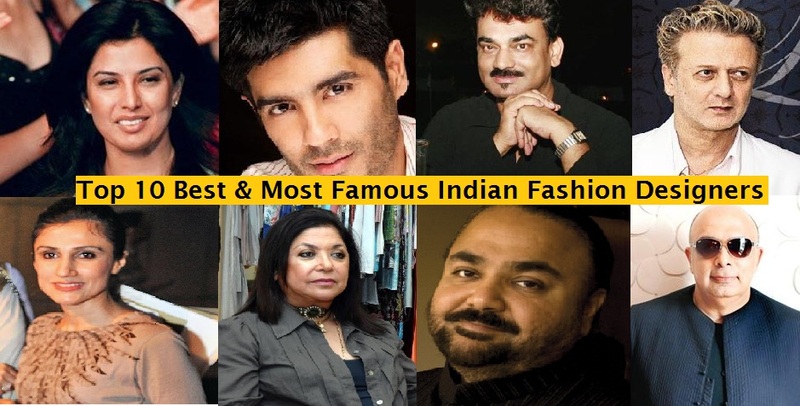 Here we round up the faces that have taken Indian-Fashion and Indian-Fashion-Industry to the climax! The India’s dearest and beloved designer, known & appreciated not only by Bollwood’s-leading-ladies and men but also designs for Hollywood-superstars like Reese-Witherspoon and supermodels Naomi-Campbell nd Kate-Moss. 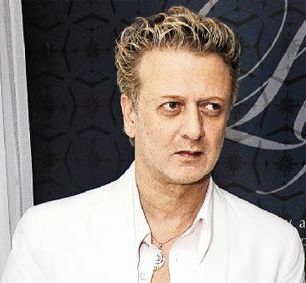 He’s the one who brought vivacity, energy and colors to blockbuster movies like kuch-kuch-hota-hai, Dil-to-pagal-hai….He was also asked to design-clothes for Michael Jackson. He’s linked with the top international companies of Thai-Gems & Jewellers Association, Deutche-Bank, American-Express-Bank, Wizcraft, Moet and Henessey.. He entered Bollywood at the age of 25, by designing a dress for Juhi-Chawla and now at the age of 47, he’s the heart of Indian-industry! A prominent name in the Indian fashion-industry from the western-Indian region of Goa and is amongst the top ten India’s designers. He started as a catering graduate, later on moved to fashion-designing. He was the foremost Indian who was given invitation by IGEDO(World’s largest garment fair). He’s well-known for his passion for white and his modest chic style is a kinda rage among Indian-cloth lovers. In major Indian-news media, this multi-talented person has written exclusive features particularly for Goa Today, Apparel, columns for Femina and free-lance fashion journalism. He does the tasks of advertising styling, theater-designing and forecast portfolios. The ministry of culture , in 1994, exhibited his shiva temples compilation in Canton, Peking & Shanghai ,at the Festival of India. He’s eager at art-patron and puts forward the artists of Goa through special promotions at the Endell Rodricks Couture Salon. He did intern at the Fashion institute of technology , New York to learn how to preserve and conserve costumes. These boys Abu-Jani and Sandeep Khosla, as a duo are legendary in the fashion-circuit and earned success, hype, fame and attention. They were the first and the foremost to exhibit their work at Harrods, the UK luxury store. Though they lack in pro training, yet their designs are exclusive, distinctive and remarkable. All the time, they travel to the distant and remote areas in quest of the hidden-styles that are yet to be exposed. This creative coalition exudes talent and attitude! 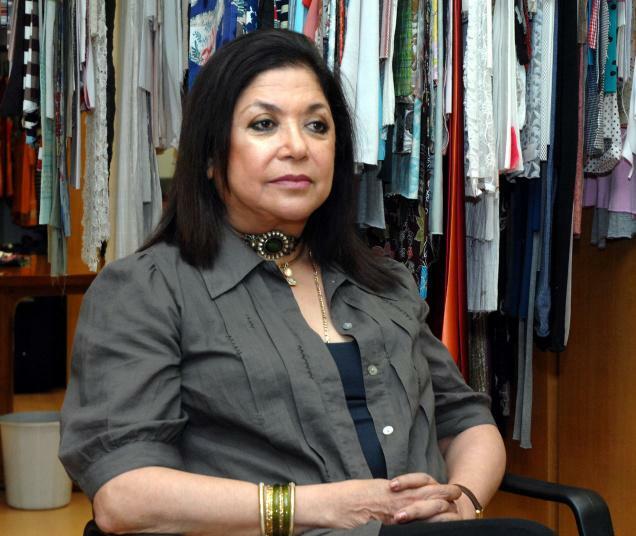 A most notable Indian-fashion-designer. 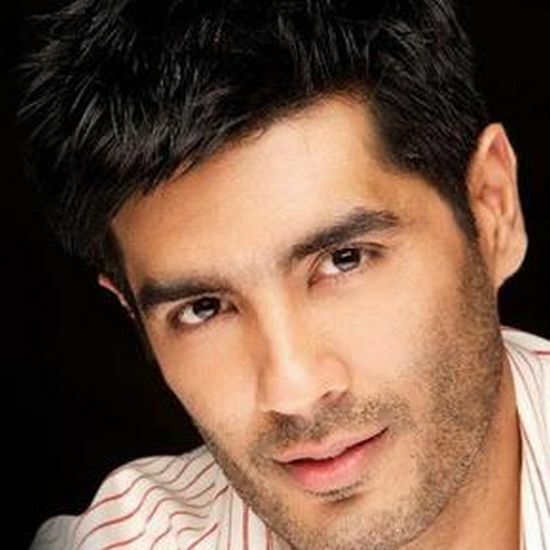 He’s identified for his work in fashion-industry since 1987, and is another Bollywood-dearest. 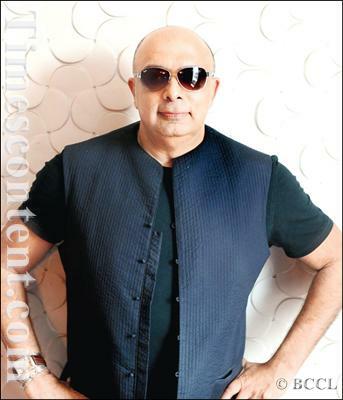 He got his degree from New York institute of fashion technology, and when came back, realized that there is a huge appeal of designer-wear in India, so he opted for being a dress-stylist and revolutionized the field of fashion in 1987, by opening his very first boutique in India with a name “Ensemble”. His own label is named as ”Ahilian” and in 1990, established his design studio “Tahiliani Design Studio” in New Delhi. This brand is well-known for artistic and perfect styles. His clothes are sold not only in India but also in London, New York, Tokyo, Dubai and Hong Kong. Full name is Jagsharan Jit Singh Ahluwalia. JJ Valaya needs no introduction. Another eminent name, a couturier from New-Delhi and has an incredible bridal collection and master of hand-embroideries! 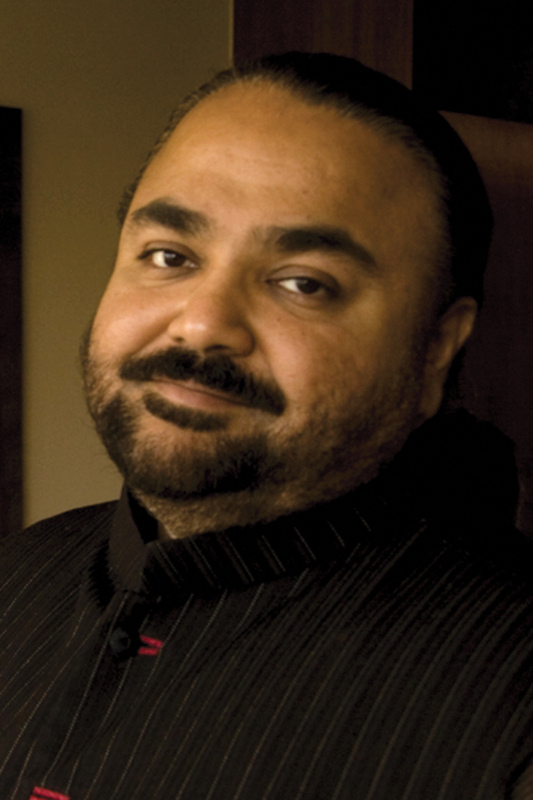 He originated the “House of Valaya” along with his brother TJ Singh, in 1992, a lifestyle and luxury fashion house. It has revived and redefined age! In 1994, Valaya became 1st Indian couture-label to have a SOLO SHOW in India. He’s celebrated world-wide in London, Dubai, NewYork, Paris, Singapore, Hong Kong and Johannesburg. It is said about him that he has combined future with past in the present. His pioneering and innovative designs guarantee that the majestic epoch of regal India will remain in power even in the present! A leading name who embarked on the world of fashion in 1980’s. She won the Yuv Rattan Award and is counted among the modern-designers of the country. Best known for her theme collections, and focuses on silhouettes and is always busy in experimentation and introducing new trends! Rina-Dhaka has arranged shows in Paris, London, Singapore, Hong-Kong, New-York, Jakarta & Dubai . Rina’s Singapore shows in 2001 nd 2002 were her major victory! Even “Vogue” and “Elle” (International megazines) have featured ‘er work and fashion-designing is now her family business as her brothers Shantanu and Nikhil also joined her in late 90’s. He was born and brought up in Mumbai, and was studying to graduate in commerce whilst decided to alter his field and therefore applied for National-Institute-Of-Fashion-Technology New-Delhi. After graduation won the Best Student Award! Launched his label ”Manish-Arora” & started vending in India. Manish symbolized India at HongKong Fashion Week, in the year 2000 and also participated in the first Indian-Fashion-Week held in New-Delhi. In the next year he launched his other label “Fish Fry” , it was shown in six topmost Indian-cities. His future in our space stimulated line at Wills-India-Fashion-Week fascinated many international viewers, in 2007. Arora is an industrious man who’s always on the go! Because of his intellect and beautiful sense of styling, MAC has enrolled him to team up on a new project, the Raj-inspired-beauty-range. He also introduced his jewelry collection in 2012 that was much loved. He’s recognized for his eccentric amalgamation of western&Indian clothing that assemble perfectly! Another India’s old hand and expert designer, from New-Delhi and designs both for men and women! His outfits are worn by Bollywood-actresses and has been in the field since 1980’s. He was given a title of “India’s-Master-Of-Fabric-And-Fantasy”, in 1996 by Time magazine. He has quite perfect sense of creativity & each of his invention is crafed to excellence. He did his graduation from St. Stephen College of NewDelhi with a first class(hons.) degree in history and created his first traditional line for men back in 1990. His client celebrities include Pamela Anderson, Cindy Crawford, Naomi Cambell, Anna Koirnikova nd Uma Thurman and most of his fashion-shows are done in Singapore, NewYork, India and Paris and also is the brand-ambassador of Omega-watches since 2001. 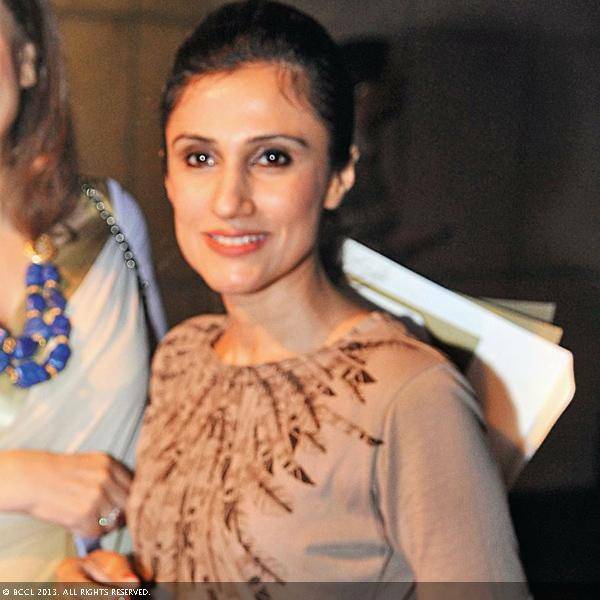 A New-Delhi based stylist and was the first one to lead Jean-Louis Scherrer, a French-Fashion-Brand. Her collection is matchless! Her designs have drawn attention in Mumbai, Delhi, USA, London, Bangalore and Paris. It was 1987, that she did ‘er graduation from Delhi-University & then joined fashion-industry. In1990, Ritu started her distinguished career by launching her clothing-line named “Lavanya” that was a big hit! She signed up the National-Institute-Of-Fashion-Technology in 1988 that is linked to Fashion-Institue-Of-Technology in newyork. One of the reputed & primitive style-diva and is the most esteemed Indian-designer. Her dressing line has a diversity from traditional to the western! For the first time in India, she introduced the culture of “boutique” under the name of “Ritu”, Ritu has developed a unique style of her own depicting the Indian-ancient-traditions! Her outfits are worn throughout the world.